Lake Shore Bancorp reported full-year profits of $4 million for the first time. 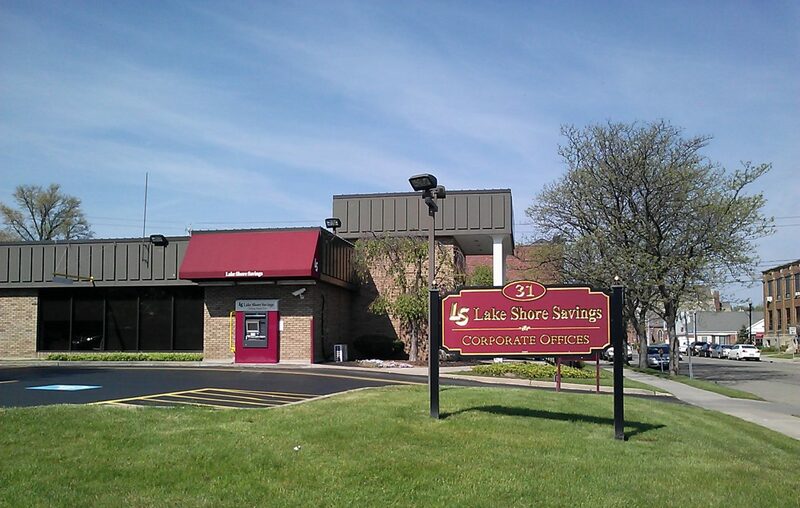 The Dunkirk-based parent of Lake Shore Savings Bank recorded an 18 percent increase in 2018 from $3.4 million in 2017. Its fourth-quarter profits of $1 million were boosted by a $354,000 decrease in its income tax expense, and a 10 percent increase in net interest income. Lake Shore Bank has 11 branches, six of which are in Erie County.